I’ve been traveling the last month and proofing the final manuscript of Chakra Secrets (now available on Kindle), the sequel to my first book, The Chakra Diaries. Thank goodness, I put in some inspirational quotes at the beginning of each chapter, so I didn’t mind reading and proofing over and over again until I was sure I caught every typo. I also started a few other fabulous books that I’ll be reviewing in the weeks ahead… including How to Lose your Mind in No Time, Gemstone Power! and The Inner Path, if you want to check them out on Amazon for some inspirational weekend reading. “The past is over and done with…fill your mind with awareness of the beauty and goodness in the present.” ~ Serge Kahili King, Ph.D. While Chakra Secrets is obviously about how chakra balancing changed my life and can change yours, it also contains grains of wisdom I have picked up from many different sources, just like these quotes represent many different life teachings and philosophies. But, in the end, it’s all about choosing happiness. That may sound easy, and it is, once you know the key – which, of course, I offer you at the end of the book. 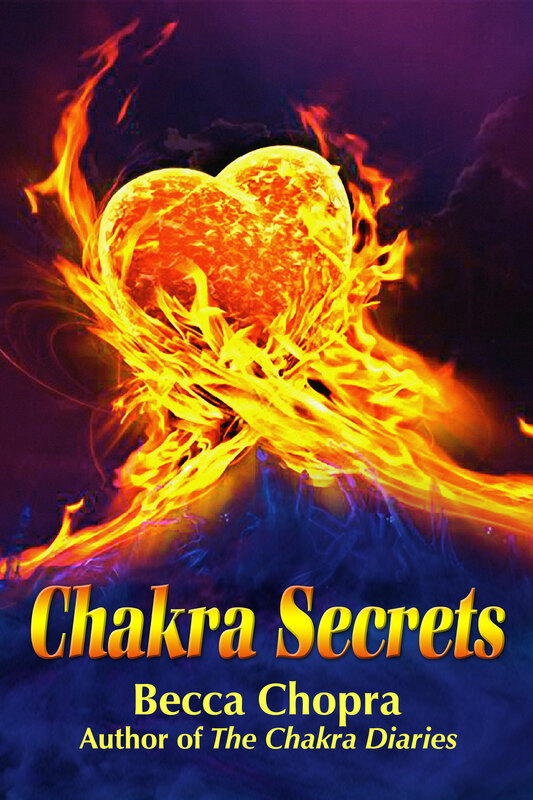 You can get your Kindle version of Chakra Secrets today! On September 12, we’ll celebrate the launch of the book with ten lucky winners receiving: Signed, first-edition copies of Chakra Secrets plus Crystal Chakra jewelry, pendulums and more surprises! Enter to win at www.thechakras.org, now through midnight Sept. 11th. Becca, Your recommended reading lists on your website have helped me greatly to find books that will really help me grow as well as keep my interest. Any new suggestions? I listened to an interview with Paulo Coelho and it elucidated that this is an autobiographical journey into the mystery of his past lives, as he travels the Trans-Siberian Railroad. Like his fiction, Coelho’s new book offers so much wisdom, not by telling others how to find the answers, but in retelling how he finds his answers about life purpose and our place in the cosmos. I greatly enjoyed Coelho’s magical experience as he lets the universe guide him on his journey, presenting Hilal, a young woman with whom he shared a past life. 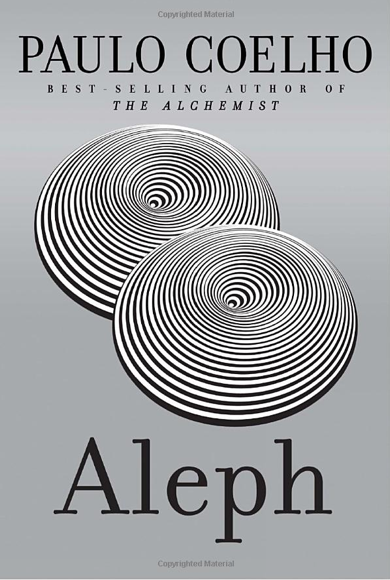 Going through the “Aleph” or “the point at which everything is in the same place at the same time” with Hilal, enables him to solve a mystery that continued to haunt him in his present life. In the end, the healing power of love, my favorite subject, saves all. As I write a new book which contains a similar theme of past lives, Aleph has been a great source of inspiration to me, as I believe it will be to everyone who reads it.